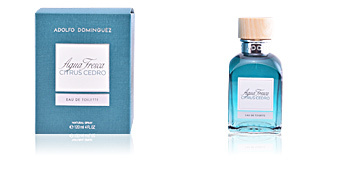 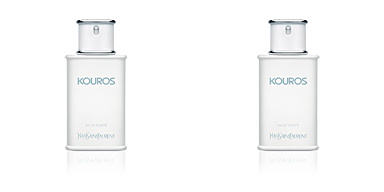 · AGUA FRESCA Eau de Toilette Spray 120 ml. 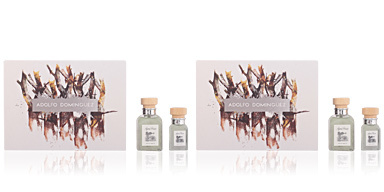 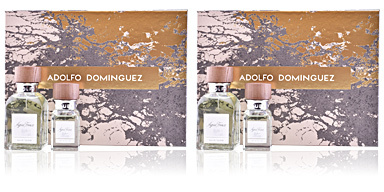 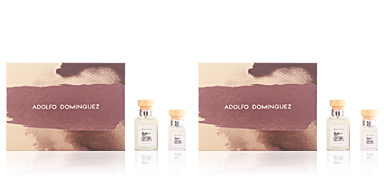 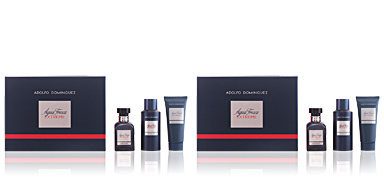 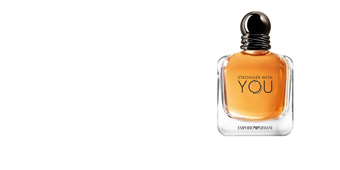 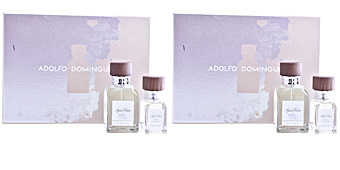 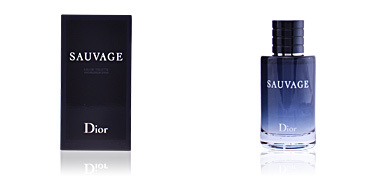 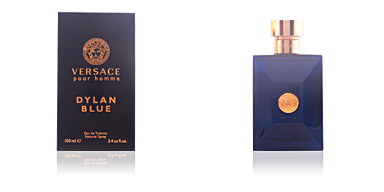 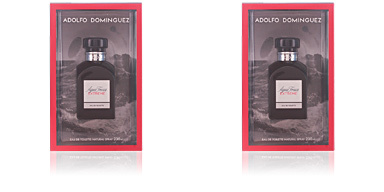 A male fragrance belonging to the aromatic fougère family, launched in 1993. 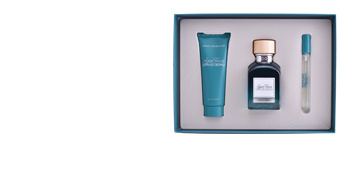 · After shave balm 75 ml. 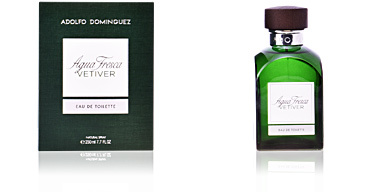 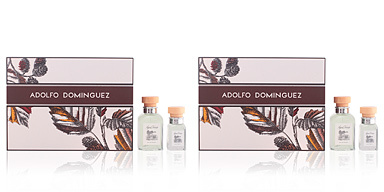 After shave moisturizing and soothing scented with the fragrance of AGUA FRESCA. 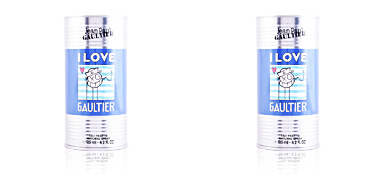 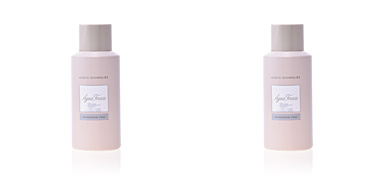 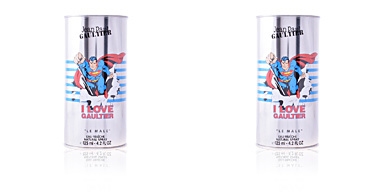 · Deodorant spray 150 ml. 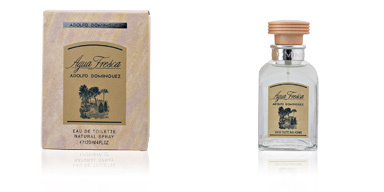 Deodorant in spray format flavoured with the fragrance of AGUA FRESCA.